Johannes Kepler played a vital role in specialized scientific advancement in many fields. 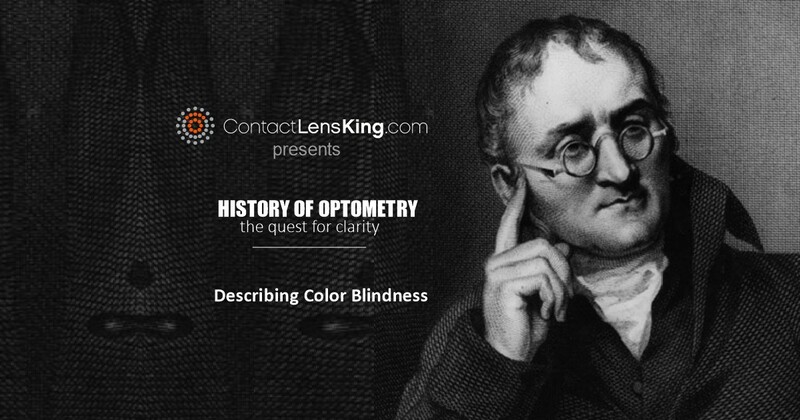 Although he is better known for his contributions to the subject of celestial mechanics and the understanding of planetary motion, his work on the functionality of the human vision system and how it processes light, played a crucial role in the design of modern day eye glasses. Johannes Kepler was born December 27, 1573 in Weil der Stadt, Wurttemberg Germany into a poor family. His academic career began humbly but his level of intelligence was quickly recognized, enough to earn him a scholarship to the University of Tubingen in order to study Lutheran ministry. 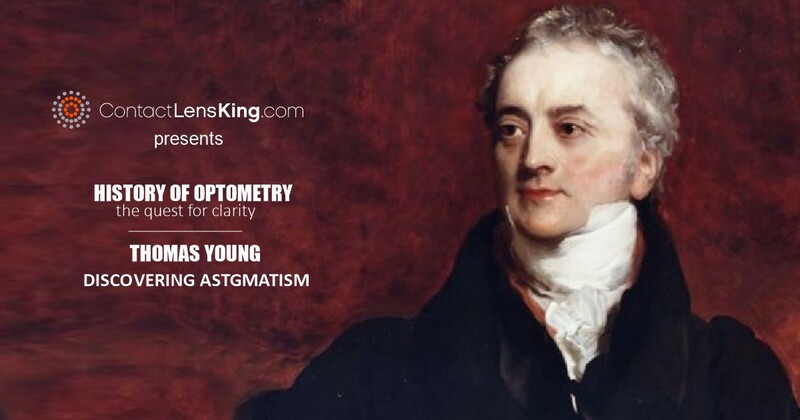 His thirst for knowledge and discovery was both a blessing and curse, providing as much adversity as it did success, and although this article could solely be dedicated to the trials and tribulations of his life, we will limit our focus to his contributions to the field of vision correction. 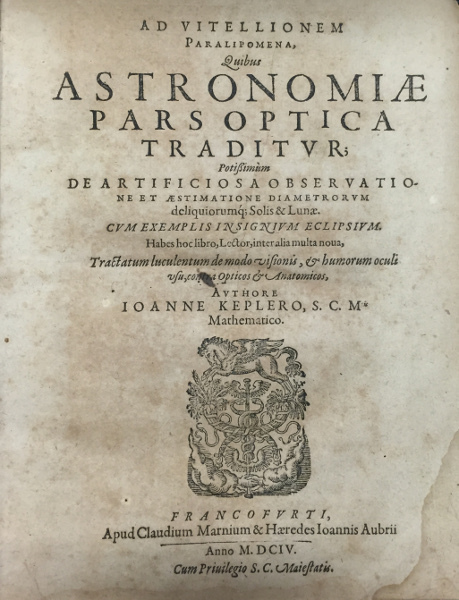 In 1604 Kepler wrote a book titled Astronomia Pars Optica, earning him the title of founder of modern optics. It was in this book that he documented his observations, experiments and formulas accurately depicting the process of refraction within the eye. 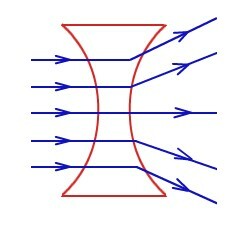 He was in fact the first person to correctly explain how light travels through the lens of the eye and then refracted and bent towards a precise focal point. This fundamental understanding helped Kepler formulate a design for eye glasses, one that addressed both nearsighted and farsighted vision correction needs. 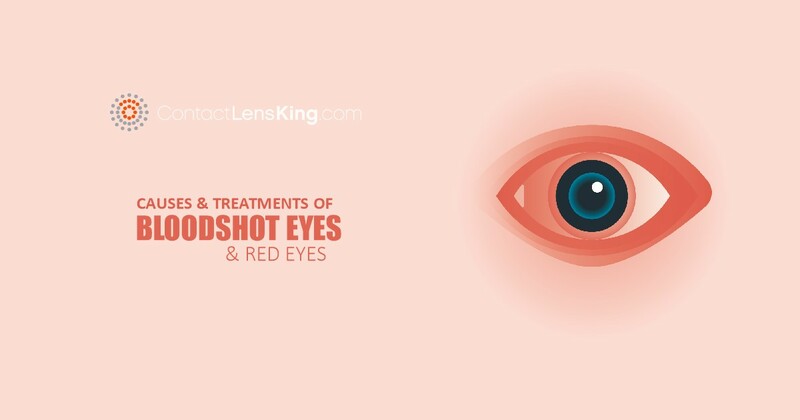 By understanding the properties of different types of lenses Kepler was able to apply them to attain the right vision correction measures. 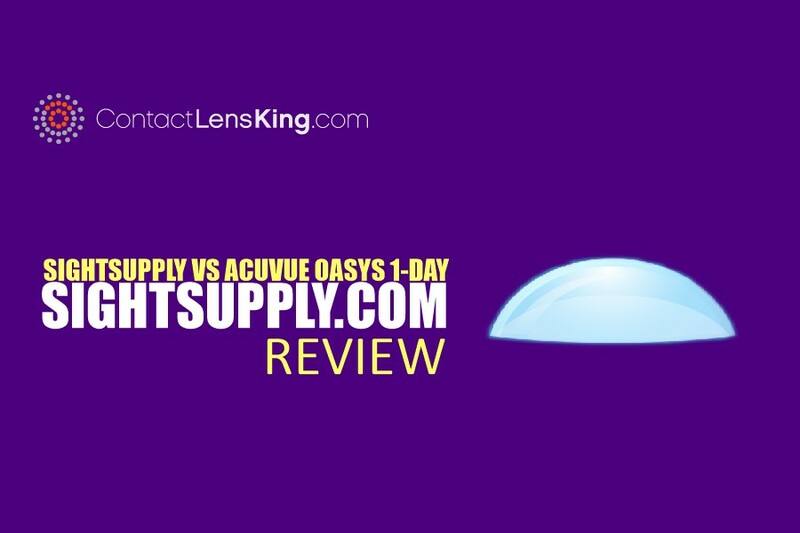 More specifically, he used concave lenses to resolve issues associated with farsightedness and convex for nearsightedness. 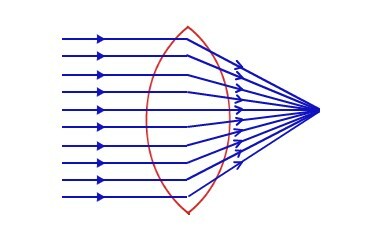 He understood the physics behind the passage of light through these lens shapes. Kepler was also the first person to explain how both eyes are used to provide depth perception, ultimately setting the foundation for the better understanding of monocular and binocular vision. In fact, this understanding may have played an important role in discovering treatments for those suffering from the inability to perceive depth. After living a life committed to discovery and knowledge, Kepler fell ill at the age of 58 and died on November 15, 1630 in Regensburg in Germany. He left a legacy that provided great advancements in astronomy, the understanding of planetary bodies, and mathematics; even playing a fundamental role in some of Galileo's works and discoveries. Although, Kepler's contributions in optics may seem minor in comparison to some of his other more prominent accomplishments, their impact still greatly resonates to this day, appropriately earning him the title as the founder of modern optics.